This Mother’s Day, honor a special mom in your life by giving to CARE, one of the world’s leading humanitarian organizations. 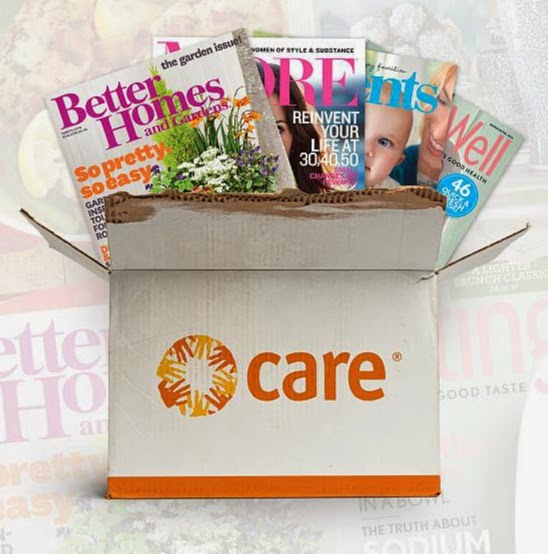 Just in time for Mother’s Day, CARE is partnering with publishing giant Meredith Corp. to offer $10 subscriptions to select women’s magazines; the entire $10 from the subscription goes back to support CARE’s work. Magazines include Better Homes and Gardens, Family Circle, EveryDay with Rachael Ray, MORE, Parents, FamilyFun, Fitness, Traditional Home and EatingWell. Learn more at www.care.org/magazine. CARE strikes poverty at its roots. The organization provides tools for sustainable change to the people most vulnerable to hunger, violence and disease. 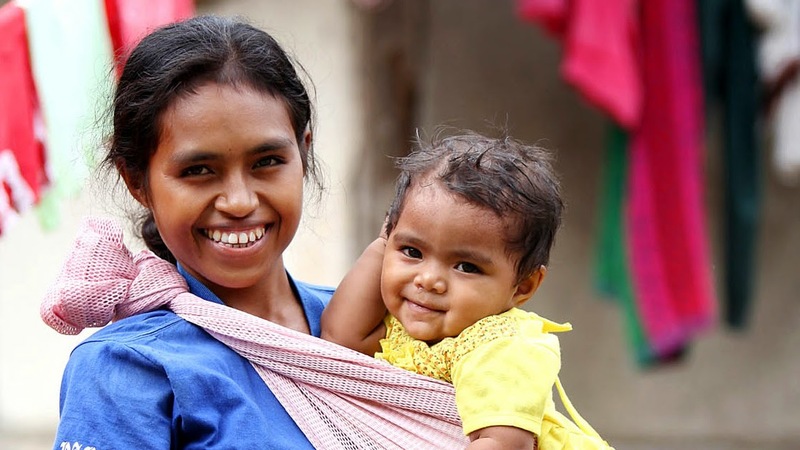 In its work, CARE focuses on women and girls because, equipped with the proper resources, they have the power to lift whole families and entire communities out of poverty. CARE also responds to emergencies all around the world. Mothers are particularly vulnerable during conflicts and natural disasters. Most likely to be responsible for children and least likely to have access to information and resources, mothers bear a particularly heavy load when disaster strikes. Moms like Heba, who along with her then seven-year-old daughter, Eman, was shot in war-torn Syria. CARE is assisting Heba and other Syrian refugees get the counseling they need to restart their lives. Urge your lawmakers to support investments in family planning and maternal health care: A woman dies every 90 seconds from causes related to pregnancy and childbirth. The vast majority are in the developing world. And these deaths are almost all preventable. Join or renew an AARP membership in May: 10 percent of dues will be donated to CARE.